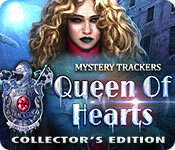 Download Mac Mystery Trackers: Queen of Hearts Collector's Edition Game Windows 7 Games! 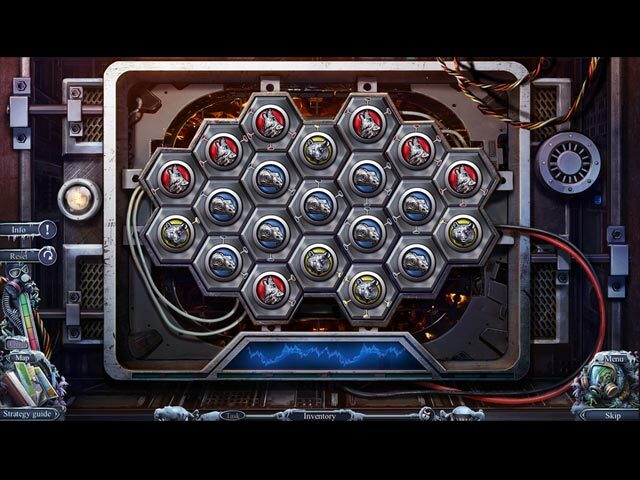 Help the Brightfield Police catch a criminal in the action-packed bonus chapter! 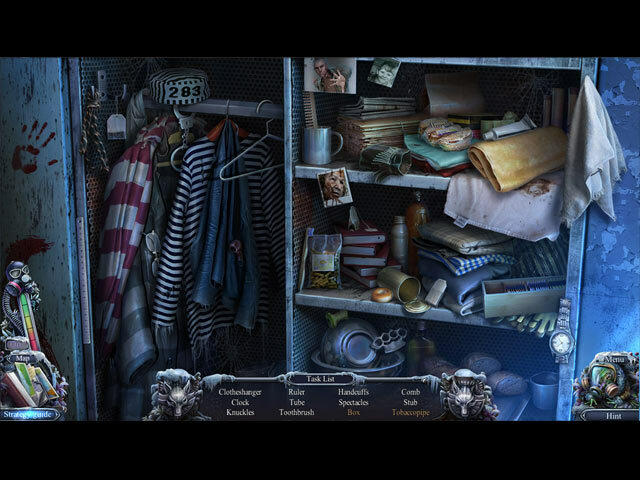 Replay your favorite hidden-object puzzles and mini-games in the Secret Room. 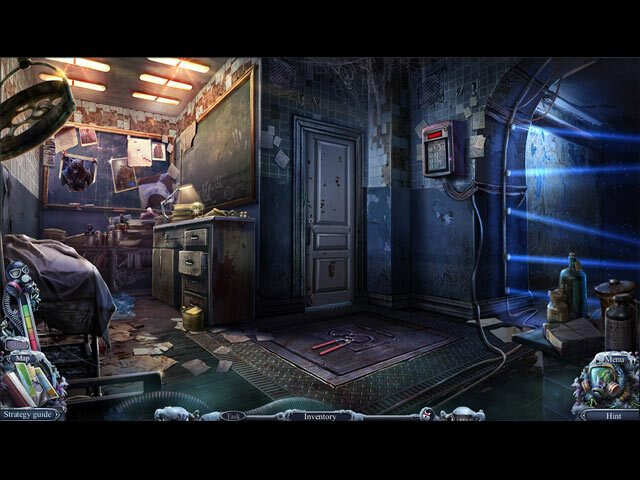 Enjoy the soundtrack, wallpapers, screensavers, and concept art.